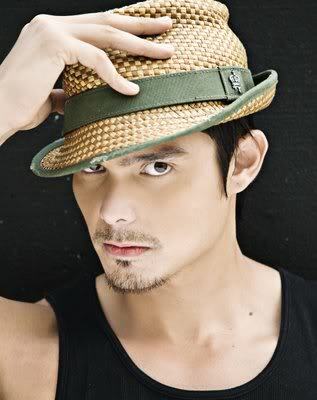 Kapuso hunk actor Dingdong Dantes will star in another upcoming horror movie! This is called "Aswang Chronicles!" This is also is second upcoming horror movie right after his horror flick "Segunda Mano" with Kris Aquino under Star Cinema! Dingdong will portray the role of a charming bad boy in "Aswang Chronicles", a horror-adventure movie written and directed by Erik Matti and produced by Dondon Monterverde‘s Revolver Studios and Reality Entertainment. "Aswang Chronicles" is different from Lovi Poe's "Aswang" movie under Regal Films. “Aswang Chronicles” is light horror with a hint of comedy while Regal’s “Aswang” is pure horror. It is also good to note that Lovi Poe is also part of "Aswang Chronicles." Lovi is playing the role of Dingdong’s girlfriend! Other cast-members of this exciting horror flick include Joey Marquez, Ramon Bautista, and Roi Vinzon. 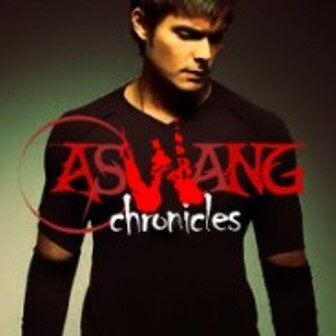 "Aswang Chronicles" is set to be shown on theaters in 2012!